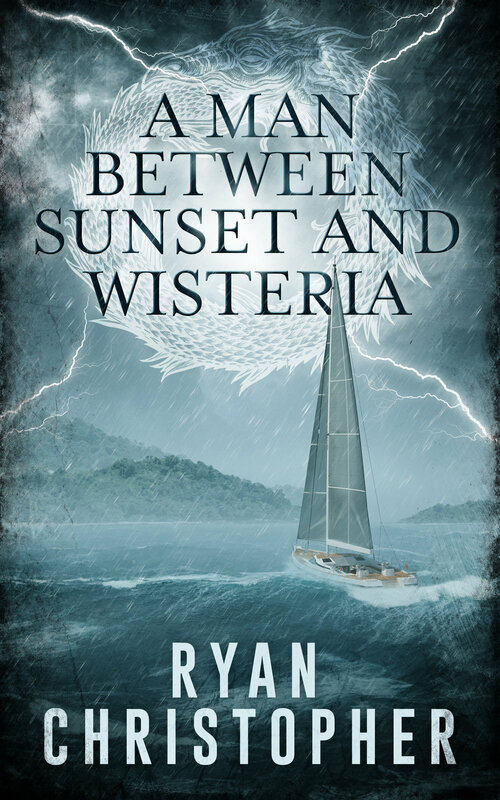 An adventure novel about a man named Jake who makes a startling discovery on a mysterious island while sailing with his friends in the Caribbean. Included in the discovery is a strange gold medallion and a journal that seems to be predicting their future. It isn’t long before they find themselves in a fight for their lives to escape the clutches of the blue sea. It’s been 23 years, 23 long years since the incident at the Zill Tower changed everything. Hadley was a young girl at the time, but couldn’t forget the world before that day on October 9th. And over two decades later the tower itself still stands, sealed and abandoned, casting its long shadow across the city. That shadow covers a generation who grew up without hope for a future and struggle daily to cope with what should have been. Under the shadow, Hadley realizes that something must change. After she meets a group of friends who feel the same way, they begin to conspire a way to uncover the truth behind incident at the tower. But, of course, there are those who don’t want the truth uncovered. The tower won’t give up its secrets that easily. What did Zill Corp do all those years ago? What happened on that morning of October 9th? A group of seven intend to find out. The tower has taken and taken, but now it is time for Hadley and her friends to take something from it.